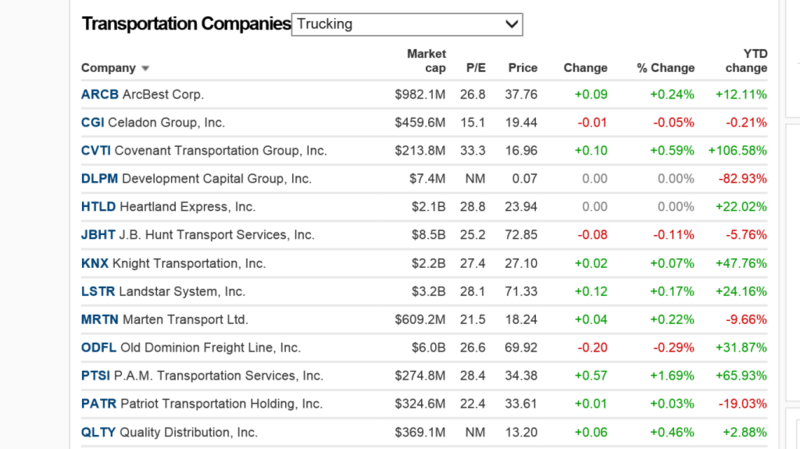 Old Dominion Freight Line (ODFL) is listed as the top trucking stock. ODFL has a Composite Rating of 99. The stock is currently sitting at $70.01 per share. Old Dominion Freight Line is a Less-Then-Truckload carrier. Since early August, the stock is up $7 a share. A year ago, ODFL was trading in the mid 40s. With a 32 percent price growth YTD, you can’t go wrong with investing in Old Dominion Freight Line. Saia Inc. (SAIA) is another trucking stock trading at record highs. Saia is also a Less-Then-Truckload carrier. (SAIA) has a composite rating of 96. This stock is currently at $49.64 a share. 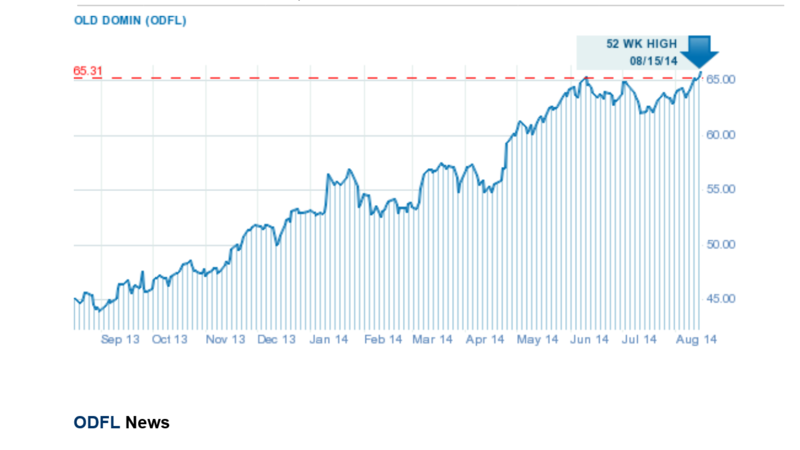 Since hitting a low of 29.32 in mid February, (SAIA) has steadily grown and recently trading at all-time highs. Price change YTY is up 55.07 percent. RS rating is at 96, but EPS is at 77. Heartland Express Inc. (HTLD) has finally hit the buy range with the stock’s recent performances. (HTLD) has a composite ranking of 96. The stock is currently sitting at $24.00 a share. Price change YTD is at 22 percent. The stock peaked at 24.70 a few days ago and has been flirting with the level for weeks now. (HTLD) also has a low EPS rating at 61, but this is still a go-to stock. Knight Transportation (KNX) is also in the buy range, currently sitting at $27.08 per share. Knight Transportation has seen good growth in the past two months. Investors are flocking to KNX, volume is up 87 percent. It has a composite rating of 96 and EPS rating of 88. Knight Transportation provides refrigerated and dry van services. Price change YTD is at 47.82 percent. There’s a few different factors anchoring the growth of trucking stocks. For one, the trucking economy has rebounded from the bad winter. Fuel prices are in a slump, also contributing to growth. 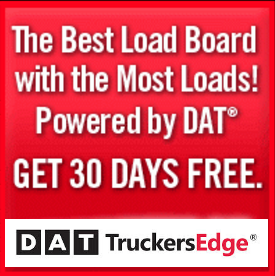 The trucking economy has seen good growth despite the truck driver shortage. Will trucking stocks be able to see growth during the winter months ahead? That is still to be seen. 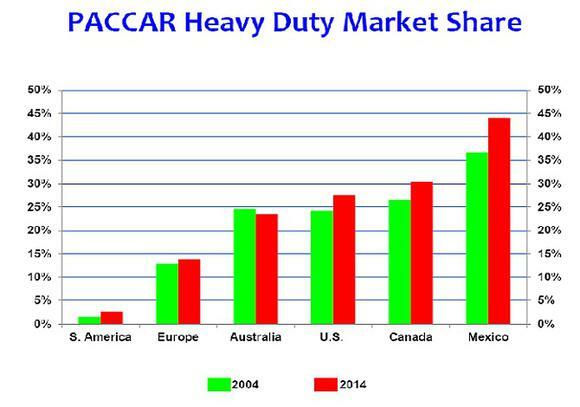 Time To Invest In PACCAR And Heavy Duty Trucking? Old Dominion Stocks-Buy, Sell or Hold?